Cellular Differentiation: the process by which a less specialized cell becomes a more specialized cell type. It is part of developmental biology. 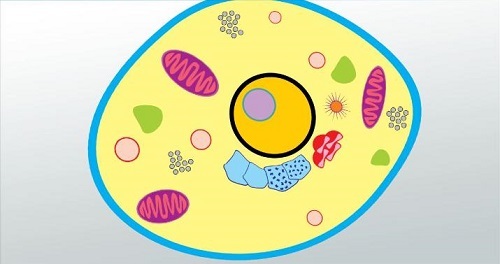 Different tissues have different kinds of organisms inside the cells. Differentiation occurs many times during the development of a multicellular organism. There are currently no items matching "Cellular Differentiation".